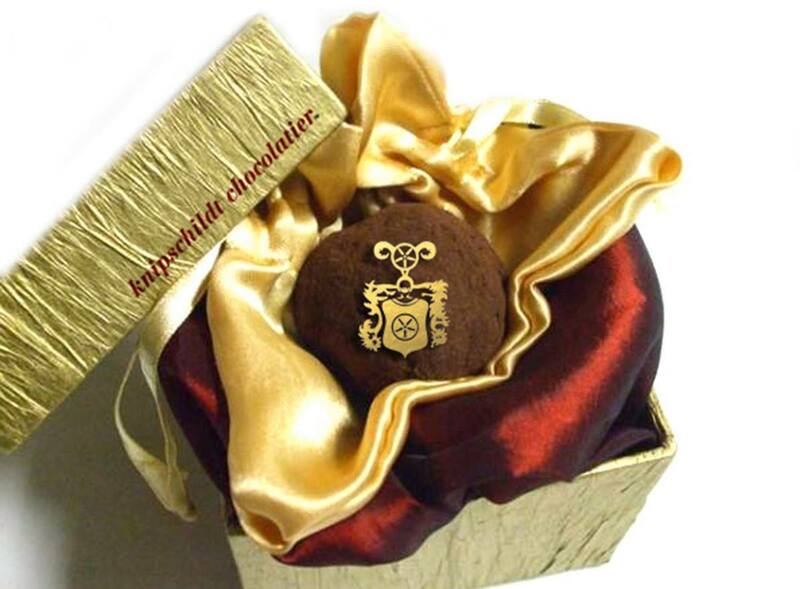 The La Madeline au Truffle from Knipschildt Chocolatiers; Picture from NYY Steak’s Facebook page. If you thought going to Godiva at Stamford Town Center or your local artisan chocolate shop to buy a three dollar truffle was expensive, then you just might be amazed to learn about the world’s most expensive truffle. These 1.5 oz. gems of chocolate are made by Fritz Knipschildt, Master Chocolatier of Chocopologie in Norwalk and Knipschildt Chocolatier. The La Madeline au Truffle is made with dark chocolate, ganache, and French Perigord truffle. Now, how much is that truffle that’s pictured above, exactly? Try $250! According to a post on the Chocopologie wall, the truffles were delivered with a bodyguard and in a slick Rolls Royce. Right now they are being stored in the NYY Steak vault under precious lock and key. So, while paying $250 for a decadent truffle might not be your thing, so you’ve got a shot at being one of 14 couples to receive this truffle for free. In order to win you need to be dining at NYY Steak. All you need to do is eat out at NYY Steak at 7 West 51st Street in NYC on Saturday (2/14) night for your shot at getting the truffle that many trifle over. There are still reservations available, just go to OpenTable or visit the NYY Steak Site.